Custom backstroke flags create a professional look. Your pool is meant to reflect your team. The best way to do that is to customize it with custom backstroke flags. These flags are designed to help swimmers identify where they are in the pool when they’re performing the backstroke to prevent bumping into the sides of the pool. This type of competitive swimming equipment will help you make your swimming pool a more professional environment and showcase your sense of team spirit in a new way. While custom logos for swim teams may be used in other places, selecting custom flags in your team colors is the perfect way to add continuity to your pool decor. Before you place your order for custom backstroke flags, make sure you measure the pool properly so you have the appropriate length. While pools are generally considered to be rectangular, there are certain anomalies that can cause your measurements to be off if you only measure one part of the pool. Recesses for stairs and other features can create wider areas that need to be considered when hanging your flags. Always measure across every point in the pool where the flags will hang so you can order the right length, nothing more and nothing less. When you are ordering custom flags, you will have a number of options that allow you to get the professional look you want. Most people are aware these flags come in an assortment of colors so you can choose the ones that best reflect your team. However, this isn’t the only way you can customize them. When you choose the right custom backstroke flags, you can have them printed with just about anything you want, from custom logos for swim teams to lane numbers to your team name. The options are limitless. There is plenty of competitive swimming equipment Dallas, Texas, pools need to ensure they look professional and offer all the features needed. Custom backstroke flags are one of the most overlooked elements in a pool, but also one of the most important to ensure the safety of your swimmers. Finding the right options will help you create the look and sense of unity you want in your pool, all while giving your team a sense of pride. If you’re looking for competitive swimming equipment in Dallas, Texas, contact us. 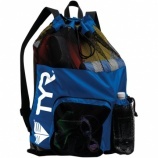 D&J Sports offers all the swim equipment you and your swimmers need. Custom logos for swim teams can be added to just about anything. Whether you want to customize your competitive swimwear or other gear, such as swim team warm ups, with your team logo or your name, you have plenty of options. Most swim retailers offer screen printing, while others may offer additional options like embroidery. Unfortunately, many of the companies that claim to offer these services often outsource it to other companies that specialize in custom logos for swim teams. However, there are companies that offer in-house customizations to help you get the products you need more quickly. It’s not just about adding custom logos for swim teams to competitive swimwear and swim team warm ups, such as a hoodie. Sometimes you don’t have a logo yet and need the assistance of graphic designers to help you come up with a great idea. Even if you have an existing logo, you may feel the need to update your logo. In either case, you will be creating a beautiful piece of art you can wear around the pool so everyone knows where your pride lies. Whether you already have a logo or you need help creating one, you can create something that looks exactly the way you’ve always envisioned it. Not everyone wants to spend weeks waiting for their end product. When you turn to a company that offers onsite graphic design and customization services, you can count on getting results much more quickly. 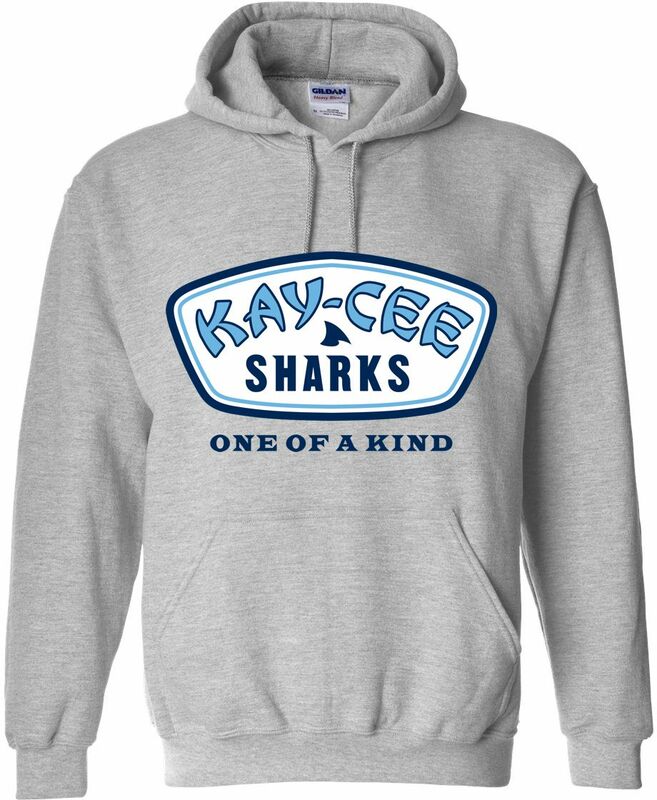 Even though you are using custom logos for swim teams to create unique team hoodies and other products, you can be sure you will receive your fully customized products quickly. As long as you choose a company with the high-quality equipment necessary to get the job done right, you will be pleased with the end result. Custom logos for swim teams can be one of the best ways to showcase your team spirit and help everyone identify you with a particular team. Whether you are customizing competitive swimwear or swim team warm ups, you will enjoy a beautiful job well done without having to wait weeks or even a month for the final result. In addition, you are likely to find choosing an in-house provider will lower your costs. If you’re looking for the best swim team warm ups and competitive swimwear in Dallas, contact us. We can provide the quality products you need for less with our in-house graphic designers and customization tools. Custom swim team towels are the perfect addition to your swim gear. Nothing says team spirit more than gear branded with your team logo. When it comes to custom logos for swim teams, they can be placed on just about everything, from your swim cap to your swimwear all the way to your swim bag and other gear. If you’re looking for the perfect addition to your collection of team gear, consider custom swim team towels to help boost your team spirit and give your swimmers an effective way to dry off after an event or practice. When you are considering custom swim team towels from D and J Sports in Dallas, you will have several options from which you can choose. Not only do we provide screen printing like many other swim gear retailers, but we also provide a few other more durable solutions. You may choose to have your custom logos for swim teams embroidered into the towel with threads that won’t begin to wear away like screen printing can over time. Finally, we can also order swim towels with your logo woven directly into the fabric, providing a uniform surface your swimmers will enjoy without the potential for wear you would have with screen printing. Swimmers are always looking for the best ways to show some support for their team. With the addition of custom swim team towels to their collection of gear, there will be no doubt which team they’re behind, whether they’re in the pool or they are drying off afterward. You will be able to choose from a vast array of towel colors, as well as the colors for your custom logos for swim teams. Though some choices may be limited depending on the type of towel and how the logo is applied, you will find an endless combination of colors and styles. Finding the perfect way to share your team spirit doesn’t have to be difficult. There are a lot of options for showcasing custom logos for swim teams, including custom swim team towels. 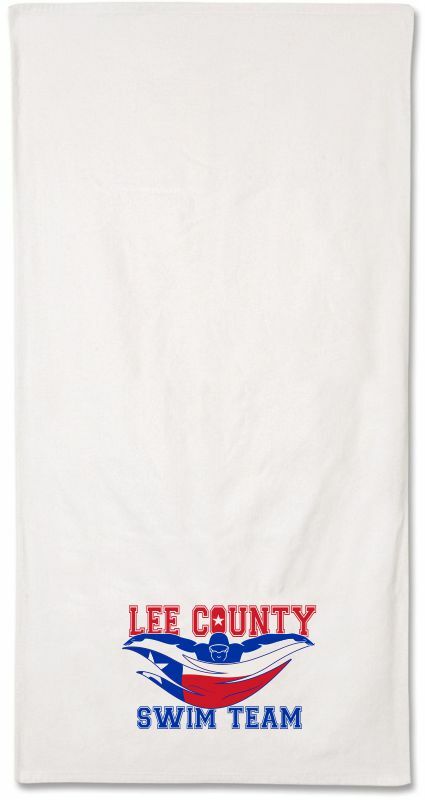 These towels are available in a number of colors and you can add your team’s logo in one of several ways, giving you a unique way to share your love for your team. If you’re looking for custom swim team towels or any other swim gear, contact us. D and J Sports in Dallas offers a vast selection of all the gear you need to perform your best and showcase your love of swimming. A custom swim team towel can be the perfect option. Swimmers love to find as many ways as they can to show their team spirit, as well as their sense of unity in and out of the pool. While many teams wear competitive swimwear in their team colors, as well as use matching competitive swimming gear, there are other ways they can bring their team together. Creating a custom swim team towel with custom logos embroidered or printed on them or even woven directly into the towel can be a great gift for the entire team to help them feel closer, even when they’re drying off after a practice or a meet. When you’re shopping for a towel for adding custom logos for swim teams, you will find there are plenty of options out there. If you’re trying to keep your costs lower, screen printing can be your best choice. This can be done in several colors, but over time, the logo is likely to begin fading. However, there are a few other options if you’re willing to spend a little more. For instance, custom embroidered towels can still use a number of colors but embroider the logo right onto the towel, allowing it to last much longer. For the highest quality and least wear, ordering your swim team logo woven directly into the fabric of the towel can be an amazing gift. Custom logos for swim teams are what set your team apart from your competitors at every meet. While you likely wear your team colors in as many ways as possible, your swim towel may not even cross your mind. If you have a swimmer in your life, this can be the perfect gift, especially if they don’t already have one. In addition to making a great gift for someone who swims, swim teams love being able to offer their swimmers the option of purchasing a custom swim team towel to complete their team spirit gear. Buying competitive swimming gear in Dallas, Texas, isn’t just about your swimwear, goggles, swim cap and other training essentials. If you’re looking for great ways to share your sense of team spirit, custom embroidered towels, or even woven or screen printed towels, can be a great addition to your swim bag. If you’re looking for the best swimming gear, including customized towels, for your swim team, contact us. We carry a vast selection of products designed with your team in mind.